Does IT Automation Reduce the Need for IT Hires? The increase of IT automation has given rise to concern over the stability of IT jobs. As companies like Infosys have announced that artificial intelligence helped to cut 10,000 full-time employees in 2016-17, concerns have given way to hysteria. Even though automation does raise considerable challenges, it’s far from erasing the need for IT hires altogether. Whilst IT automation will cut some jobs, technology still needs to be maintained by technical manpower. Automation is in its infancy, and an IT specialist has the edge by virtue of their adaptability. Artificial intelligence and machine learning may bring about considerable changes, but they cannot replace IT hires on a global scale. IT talent will still be needed to uphold the infrastructure of tomorrow. The uproar over automation comes down to its capacity to streamline simple, repetitive tasks. Automation is advantageous when it comes down to cutting out tedious manual processes that sap time and productivity. Whether that’s by automating the process of scouring through CV’s or databases, this technology is primarily used to help minimize the workload of IT staff. However when it comes to the technical aspects of an IT role, such as developing, automation is far from ready to replace an experienced professional. 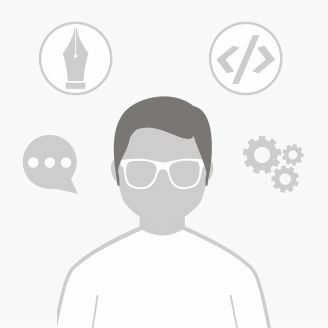 Compared to a machine, a solid developer has a wealth of real world experience and expertise that can be adapted based on the situation. That’s not to say that down the line autonomous machines won’t be able to take over IT roles, but for now they simply don’t have the raw capabilities needed to. The biggest limitation of automation is its lack of sentient cognitive ability. As it stands, the algorithmic development of machine learning tools is in its infancy. This means that there is no autonomous technology that can fully automate the sales process or think on the spot to solve a network infrastructure fault. In contrast, an IT hire would be able to complete these tasks. As a result, IT hires will be vital to maintain technical infrastructure for a long time to come. That being said, as particularly disruptive technology like blockchain takes root, we can expect to see IT hires beginning to be displaced. With technology like blockchain, there will be less of a need for IT staff to monitor the security of payments systems (as the blockchain network verifies payments and data transfers automatically). Still, all automated systems will need to be overseen by new IT hires if they are to stay running fault free. This means that the growth of AI and blockchain technology will give birth to new roles for data scientists, and blockchain developers who are required to oversee the stability of these new programs. Despite the concern warranted by digital disruption, automation won’t be applicable to all industries in their entirety. For example, in the recruitment industry AI is currently being used to automate the process of checking CV’s online and identifying new hires. Yet it remains unable to complete tasks such as sourcing passive hires and selling like a recruitment consultant would. With regards to an IT department, you couldn’t replace an IT support team with automation, as there is no operational program that can truly think autonomously and solve problems on demand. Sure, in twenty to thirty years there might be a program with that ability, but in the interim companies will still need to invest into IT hires if they want to thrive. Despite what critics say, IT hires and automation have the capacity to work together in tandem. As mentioned above, automation can be used to minimize time spent on tasks like looking through CV’s and data sets. Therefore, it makes sense for organizations to utilize automation whilst maintaining their lT hires. The best example of IT hires and automation working in harmony can be seen in big data analytics. An automated program can scour through all of the data and locate the desired piece of information incredibly quickly when compared to an analytics expert. Searching through a large set of data would take hours, but an AI program could do it in a matter of seconds. An IT hire could then gather insights from the data and provide their professional interpretation. 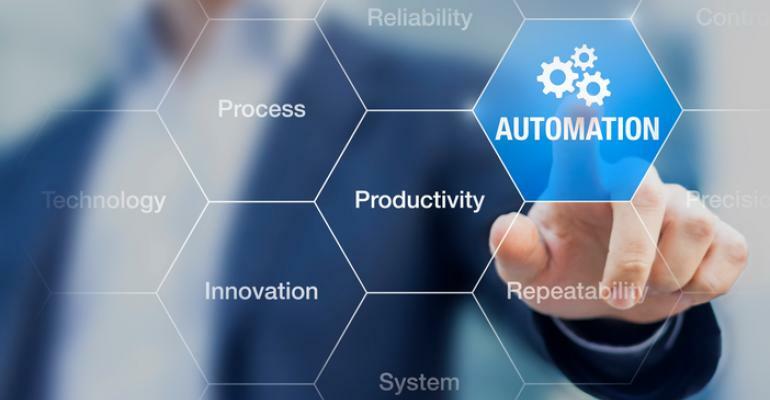 Automation doesn’t always have to threaten IT departments, in many cases it can be used to increase their capabilities. Whilst automation does threaten to displace IT hires in certain organizations doing particular manual processes, it’s far from spelling the end for IT departments. It will be a long time before machines can match the cognitive ability of a tech professional. Whilst AI and machine learning are great for automating simple tasks, they can’t think outside the box and solve technical problems on the fly. In contrast, IT hires can. Automation has a long way to go before it is proved to be capable of replacing a seasoned professional. As more technologies emerge in future and automation becomes more complex, organizations will need even more IT hires to maintain their technical infrastructure. For now, IT hires have the edge.